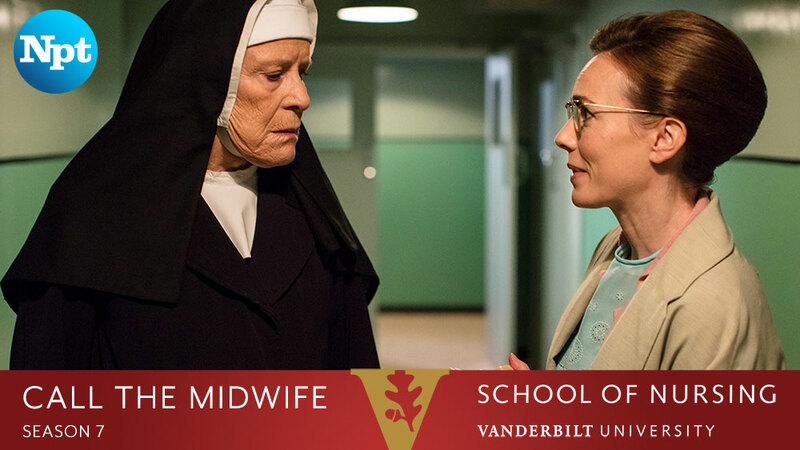 Call the Midwife is back for a seventh season and so are the faculty of the Vanderbilt University School of Nursing with a weekly guest blog. 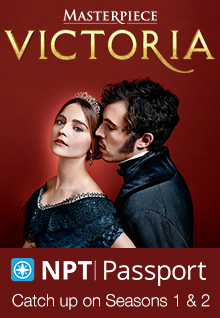 Watch the show Sundays at 7 p.m. through May 6, then read our blog each Monday morning for historical and contemporary context about the previous night’s episode. SPOILER ALERT: Some posts may contain spoilers. Trixie has always held a special place in my heart, probably because the character has been part of Call the Midwife since the first season. Like most of us, she is complex, loveable and flawed. Helen George, the actress who portrays Trixie, and her partner, Jack Ashton (The Rev. Tom Hereward in the series), welcomed a baby girl in the fall and I was pleased to see the show using her pregnancy as an opportunity to explore fear and the difficulty of asking for help. In Sunday’s episode, Trixie struggled with alcoholism, while Sister Monica Joan (Judy Parfitt) and Mumtaz Gani (Balvinder Sopal) also faced challenges. Watching Trixie rejecting Phyllis’ help and battling her inner demons alone – and seeing Sister Monica Joan similarly turn away people – made me think about what prevents us from allowing others to help us overcome our fears. Shame, doubt, pride and guilt can hold us back. I’ve seen women apologize to their partners or family for requesting an epidural during labor despite their exhaustion. While most people are familiar with pharmaceutical pain relief options to assist in labor and birth, fewer are aware or utilize the help and support provided by doulas. The word doula was first coined in the late-1960s and comes from the Greek, meaning “servant-woman.” Doulas provide physical and emotional support during pregnancy, labor, birth and postpartum to families. Research has shown that continuous support in labor can shorten labor, reduce the number of Cesarean births and increase maternal satisfaction with the birth experience. 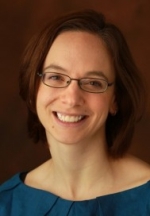 Doulas attend women in all settings, whether at home, birth center or hospital. They also attend women with a wide variety of birth experiences, including those women who choose anesthesia during birth. While doulas are not part of the medical team and do not make care decisions, they can be invaluable in moving beyond fear in labor and birth. For many of us, asking for help will continue to be humbling and hard to do, whether in our personal or professional lives. Accepting offers of assistance, though, can be incredibly freeing and provide opportunities for growth. As we cheer on Mumtaz, Sister Monica Joan and Trixie in their respective recoveries, I hope we also consider the outreached hands trying to help us in our own lives and won’t let our own fears stand in the way of accepting the help we need. This entry was posted on April 9, 2018 at 8:00 am. You can follow any responses to this entry through the RSS 2.0 feed. You can leave a response, or trackback from your own site.